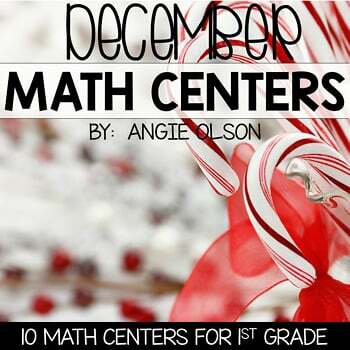 December Math Centers and Activities for 1st grade are perfect for the fall season. 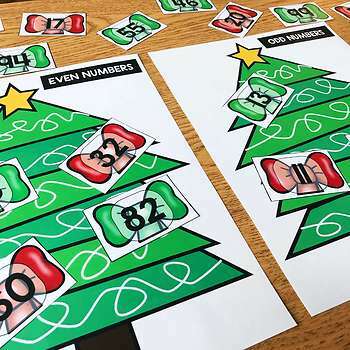 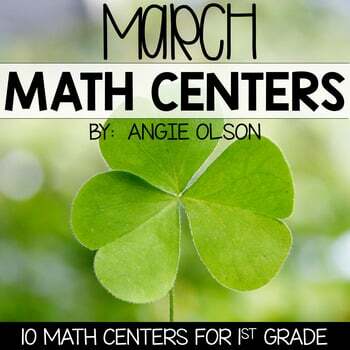 These math centers will be the perfect resource to keep your students learning and diving deep with their math skills through the entire season. 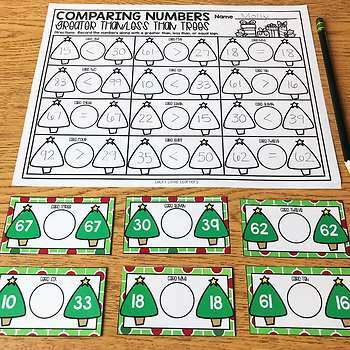 This resource is part of a year-long math centers unit. 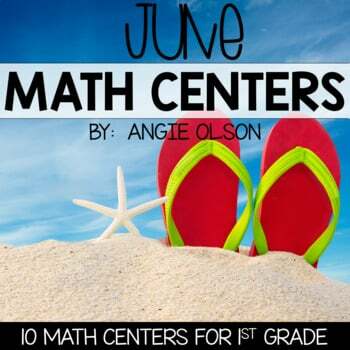 Save $$$$$ and check out the bundle by clicking here: DISCOUNTED 1ST GRADE CENTERS BUNDLE FOR THE ENTIRE YEAR! 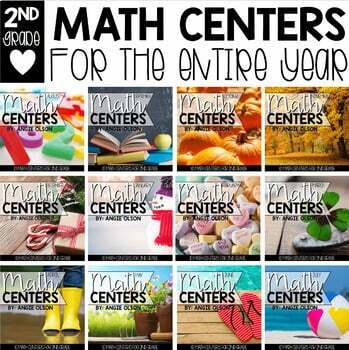 There are 10 math centers that are aligned with the 1st grade standards. 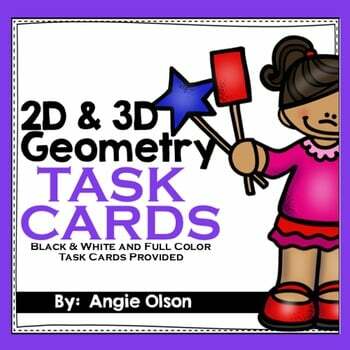 Each center comes in full color and black and white to meet your printing needs. 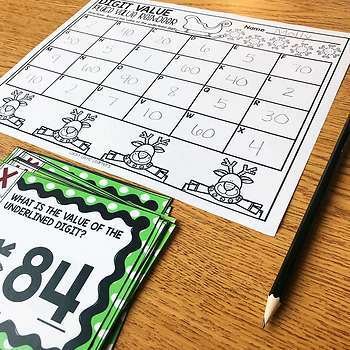 Each center also comes with a direction sign, recording sheet, and answer key.